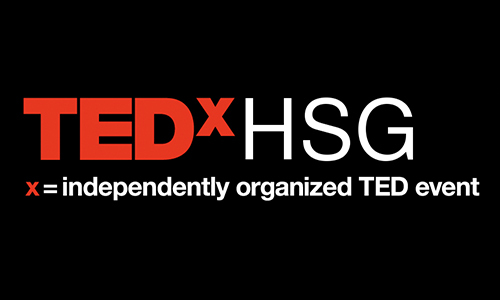 The TEDxHSG team is group of 35 students from the University of St. Gallen who aspires to spread inspiring ideas to broaden the horizon of our community. We believe than small ideas can spark tomorrow’s next big breakthrough and can have a significant impact on the world we live in. Our aim is to challenge and inspire people to think outside the box and go beyond their limits. We thus decided that this year’s edition will focus on the theme “Go Beyond”. Join us on a journey to the world of people who go beyond: people who dare, who dream, who fight, who question and challenge. We are delighted to invite you to join us on the 3rd of December for a day of wonder, inspiration and awe.